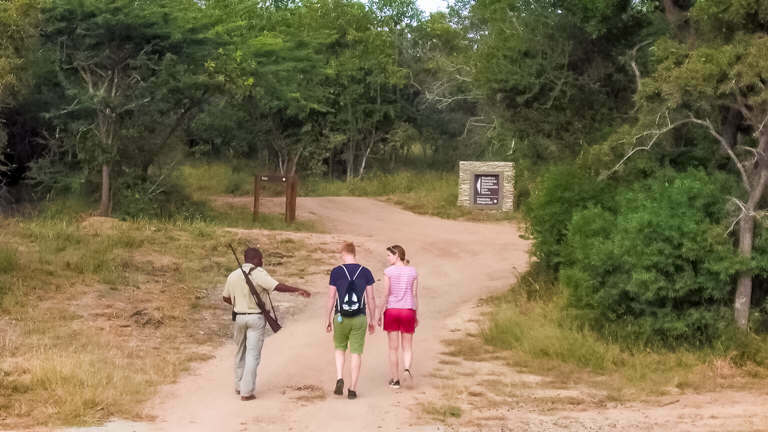 Our qualified and friendly field guides offer unforgettable memories to our guests when accompanying them on the morning bush walk. 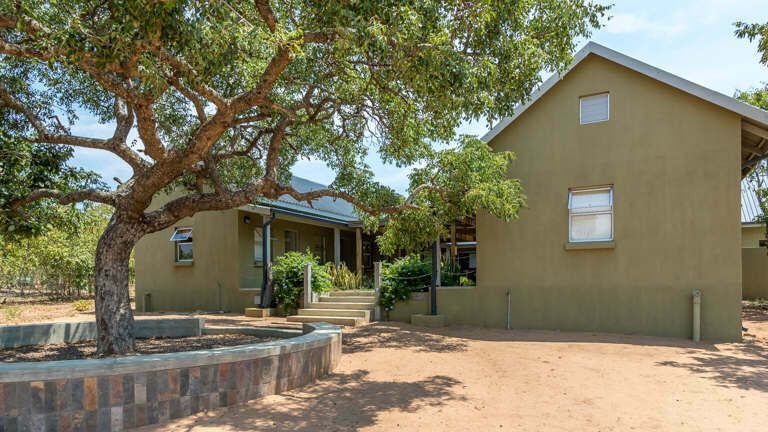 Enjoy a hot beverage at the Lodge before setting off on approximately a 1 hour walk through the reserve. 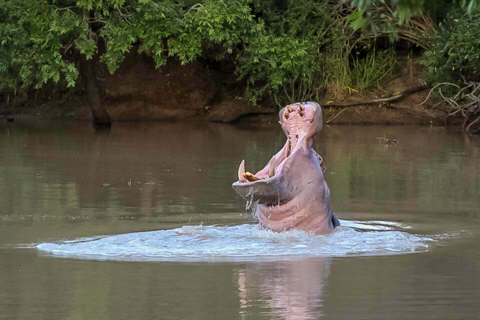 Upon return a delicious breakfast is served at the Phelwana Room. 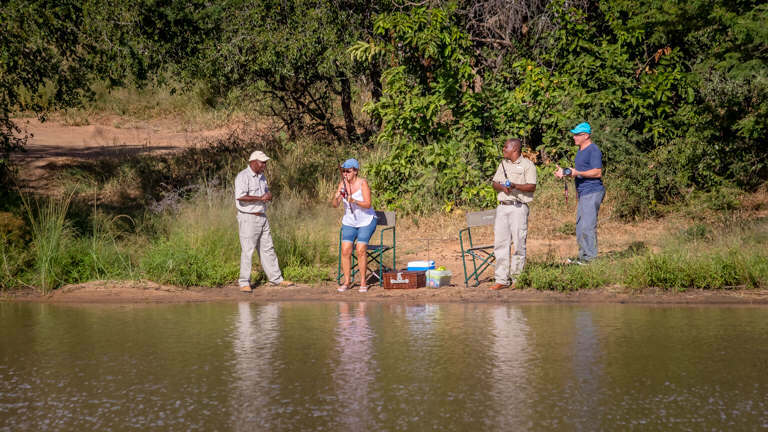 As we have three dams, Phelwana, Hippo and Nyala Dam, guests are welcome to test their hand at fishing. 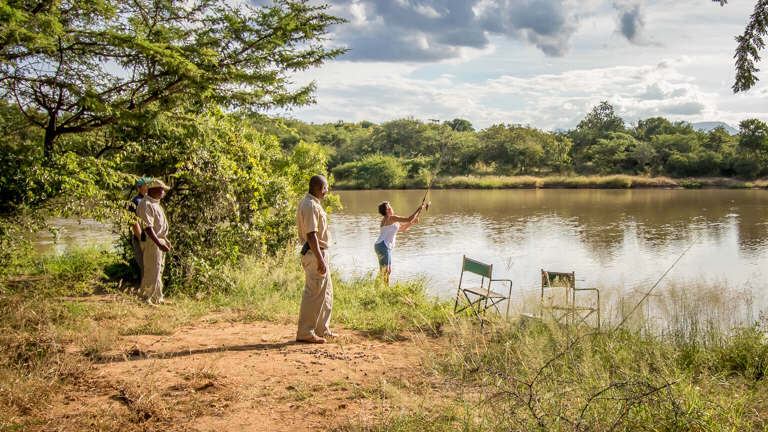 Our dams are host to very large Cat fish and Carp, which provide good fun in the surroundings of the beautiful Bushveld. 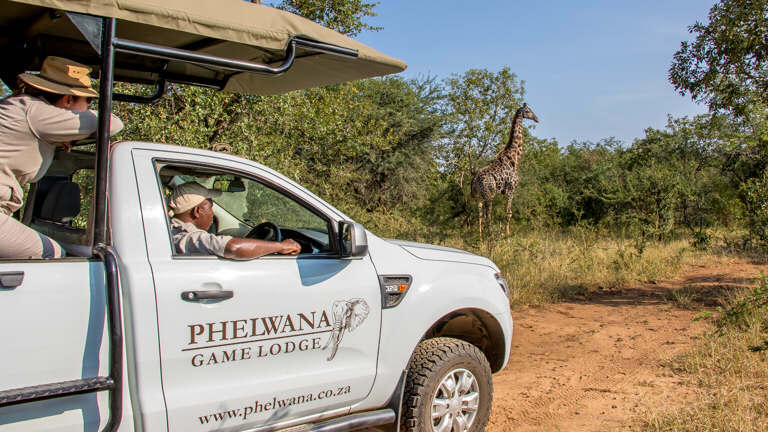 During the afternoon, game drives set off from the Main Lodge for approximately 1½ hours. 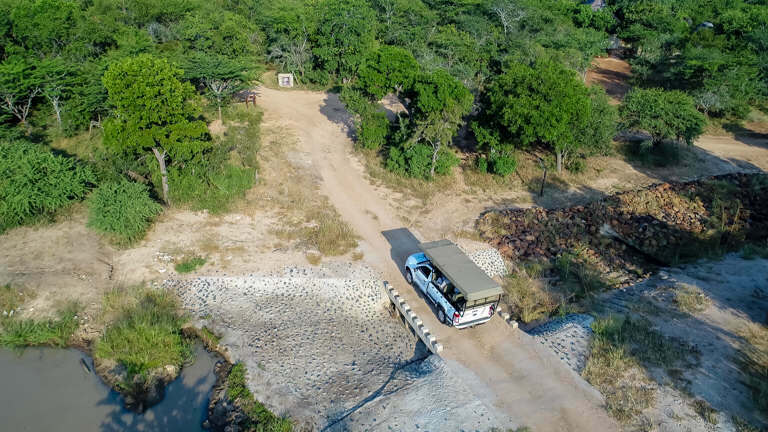 Nothing beats an African Sunset and our guests are offered an opportunity to view the game and the majestic sunset while enjoying a refreshing sundowner drink. 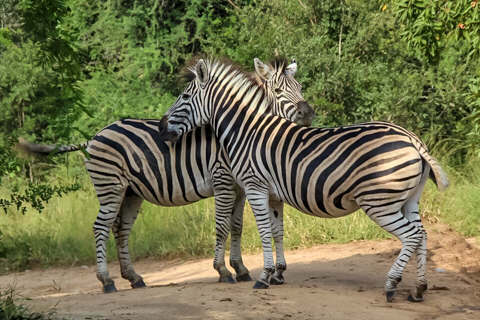 Upon return to the Lodge guests are encouraged to enjoy the tails of the day, sights and sounds of the bush around the fire in the Phelwana Bar and Lapa. 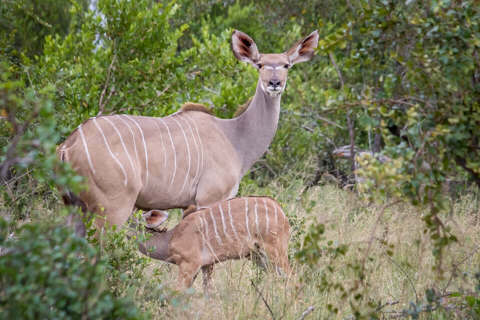 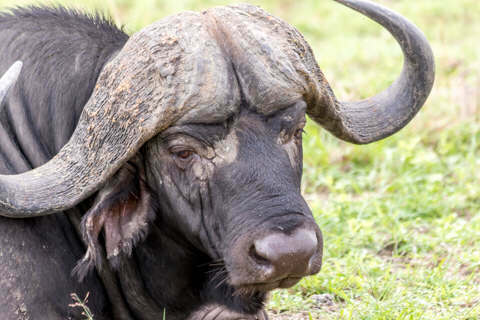 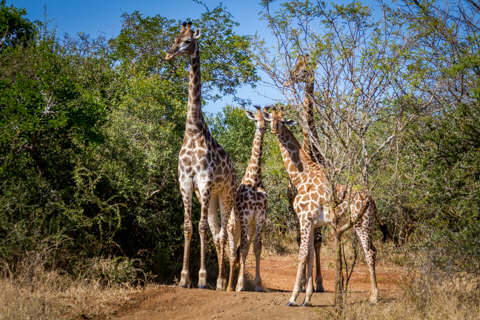 At Phelwana we have a large selection of plains animals. 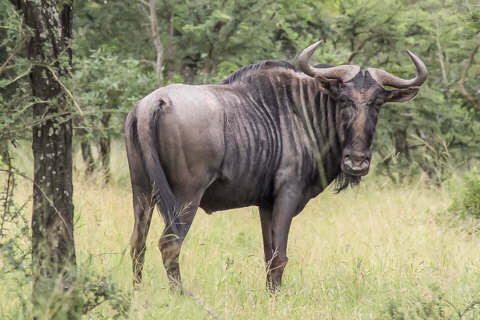 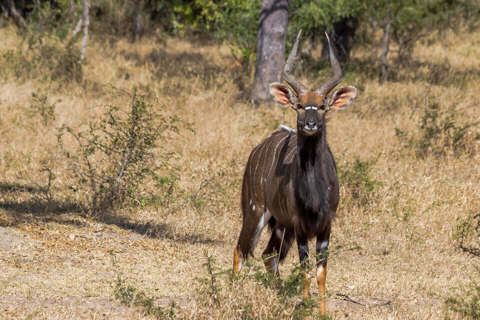 Such species include: Wildebeest, Impala, Giraffe, Zebra, Nyala, Buffalo, Duiker, Rooi Hartebeest, Reed buck, Warthog, Hippo, Waterbuck, Kudu. 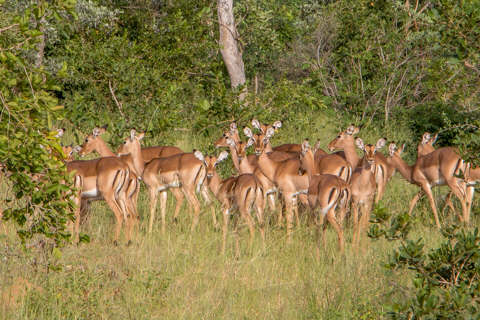 Bateleur Eagle, Fish Eagle, Hornbill, Hoopoe, Pearl Spotted Owl, Sunbirds, Lilac-Breasted Rollers, Kingfishers, Starlings and many more. 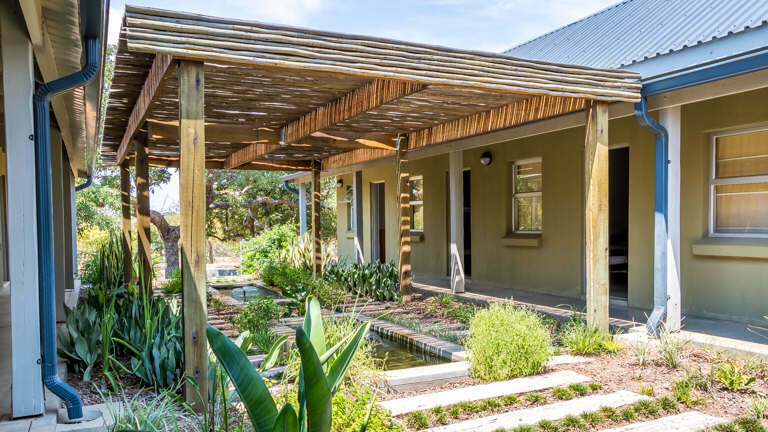 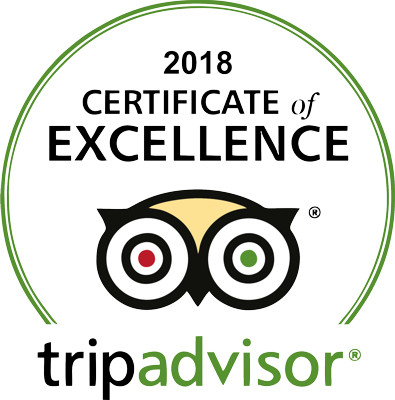 Phelwana is involved in the upliftment of the community and by hosting the Timbavati Foundation we are able to enlighten our guests as to the challenges that face conservation and human kind. 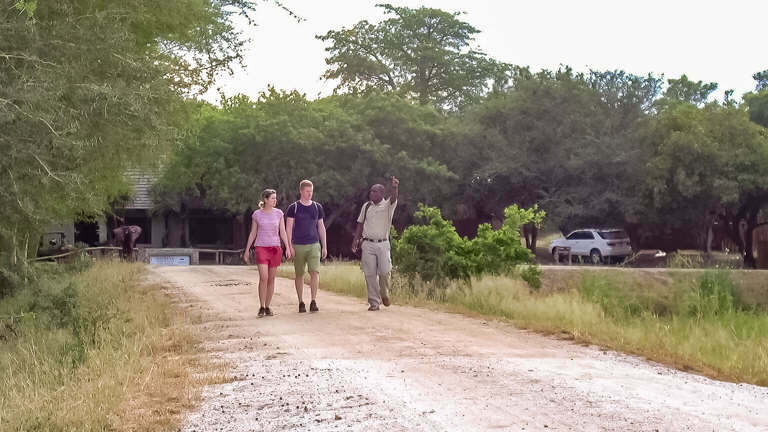 Tours to the school can be pre-arranged with reception at no extra fee.